I will finish the unwrap anyway and see where we get too. I may have a few suggestions as for the modelling part that would make for a better mesh. Have you finished unwrapping model gaz661 ? tomorrow morning mate.i will post as soon as. ive finished the unwrap and just beginning the upload now. I will send you the final max scene. it was a tricky job,but the final outcome was pretty good. you can make things easier for yourself by creating the uvmap as you go along with the model. 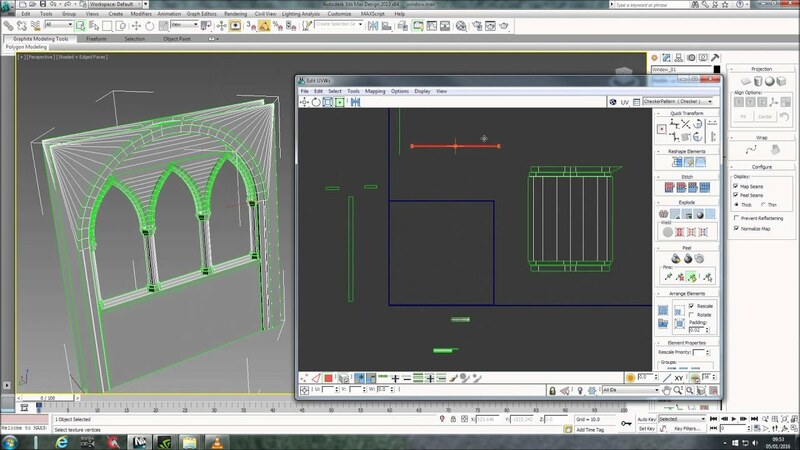 I would start by creating the central 2 columns and arch and unwrapping it.collapse the mesh and clone it twice to create the outer arches,trimming the unneeded polys.seperate the cloned uvs. this would reduce the workload by 2\3 straight away. anyway,i hope this has helped and just ask if you need any more ideas. 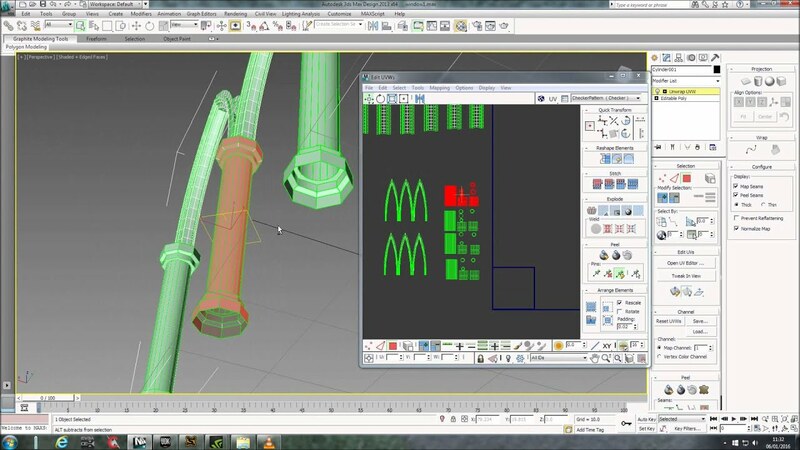 I am looking forward to it I did all those things with modeling, like doing only 1/4 of the model, then cloning it... The problem was I had to re-uw things anyway, because they were overlaping. I 've been looking at your website. Maybe, in return, I could help you out with some better design and coding ? on closer inspection there were some overlapping uvs id missed,and ive had to go back and tweek it. the co-planar faces also were causing a problem,so I tried adjusting your mesh and halfway through decided to rebuild the mesh.will post vid soon. my website is pretty bare at the moment,i lost all my content when I was a little late paying the bill. thanks for the offer of help,i don't seem to get much free time at the moment. sent a pm with the mesh. I did some tweeking(included in the file I sent)and there was still some little areas that needed attention. I tried to sort the co-planar faces and find the remaining overlapping uv,but as I say it was tricky with the way the mesh was built. im doing another vid as I remodel it and you can then see how to avoid some of the tricky little parts. yes,i have full control of my website. this is a far as I got yesterday.i should get it done today. sent a pm with the mash as it is so far.